Widely popular for its outstanding results Mesotherapy prevents, as well as treats the signs of ageing while simultaneously rejuvenating the entire area, as a result natural glow that attracts every one’s eyes. Mesotherapy is a procedure in which the skin is introduced with special mixture of nutrients which comprises of hyaluronic acid, vitamins, minerals and amino-acids to enhance the skin appearance right after the procedure. After the procedure your skin will have its natural elasticity, shape and tightness. As the procedure is non-invasive there are no chances of scaring and the treatment is safe. Facial mesotherapy is a great option for women and men of all ages seeking to rejuvenate the beauty and appearance of their face and neck. 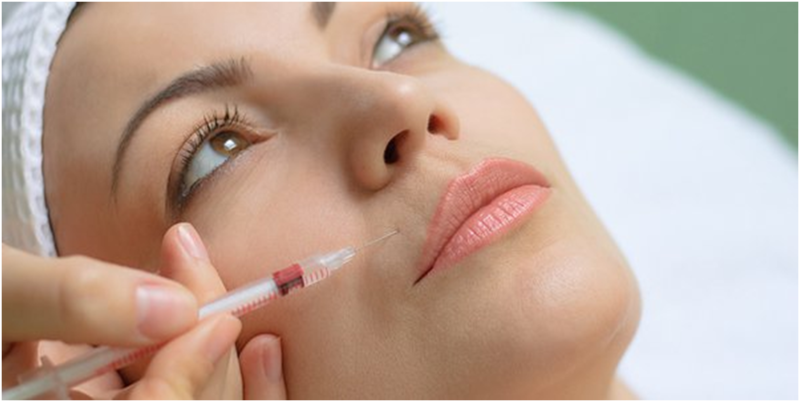 In the procedure an array of micro injections are introduced to the upper layer of the skin known as epidermal layer. These ingredients contain naturally occurring micro nutrients that are highly beneficial to the skin. Prior to treatment it is advisable to eat a diet that is low in fat. Patients might experience some bruising after the procedure which fades away soon afterwards. Mild redness may also disappear for a while but also disappears after few hours. Patients are not advised to go out in the sun for few days after the treatment. Feel free to book your consultation today and know more about how we can restore your beauty once again.